Well hello there! Your run report is guest written today by me, Rory. It's my first one so please go easy on me! You can volunteer every week or once a year - any help is appreciated. And you get to wear a snazzy jacket. To every one involved in parkrun, thank you for making this year so special and bring on another year of parkrunning! Don't forget to check out 27th December's Scunthorpe Telegraph for the Christmas parkrun photos! They're also available here. 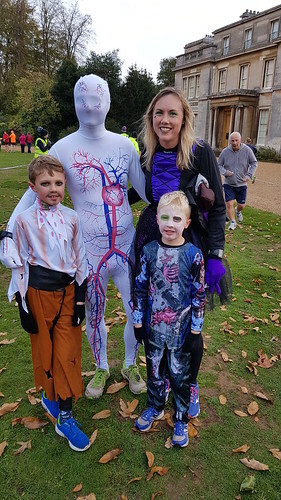 This week 533 people ran, jogged and walked the course, of whom 144 were first timers and 60 recorded new Personal Bests. Representatives of 48 different clubs took part. 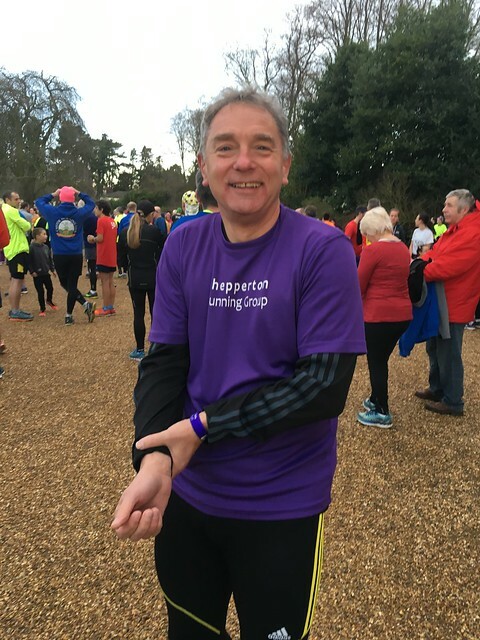 The male record is held by William STRANGEWAY who recorded a time of 16:04 on 21st April 2018 (event number 24). 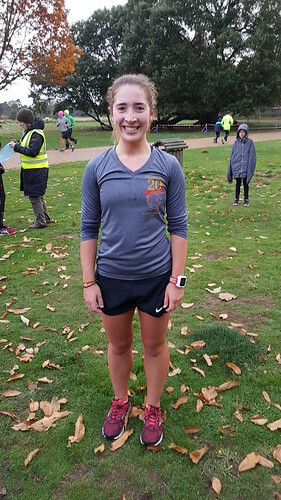 The female record is held by Victoria Jane STONEHEWER who recorded a time of 19:51 on 12th May 2018 (event number 27). 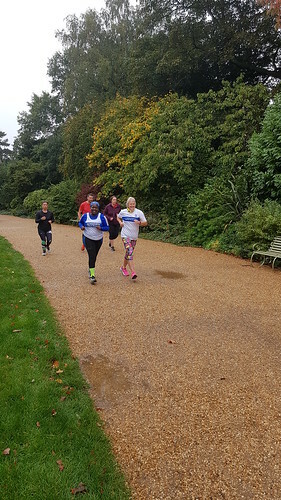 Normanby Hall parkrun started on 4th November 2017. Since then 3,193 participants have completed 13,592 parkruns covering a total distance of 67,960 km, including 3,244 new Personal Bests. A total of 240 individuals have volunteered 1,298 times. 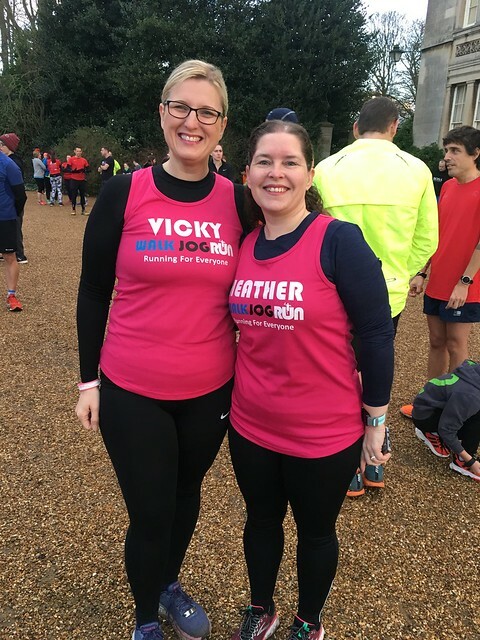 This week 195 people ran, jogged and walked the course, of whom 23 were first timers and 35 recorded new Personal Bests. Representatives of 15 different clubs took part. 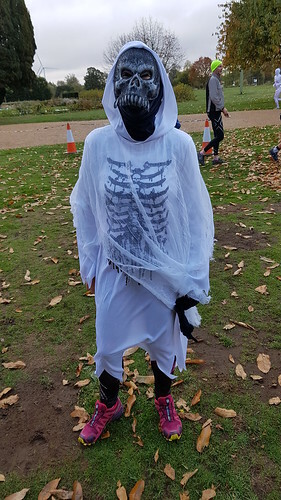 Just one week before our first year anniversary Rory, one of Normanbys cheery bunch of regular volunteers, made history as the fastest banana to run Normanby Hall parkrun! 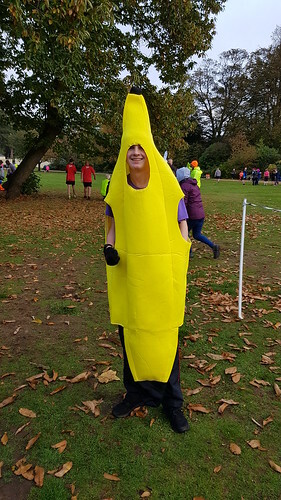 Rory is also very kindly offering to lend his Banana costume to any contenders in future weeks, so if you fancy yourself as a speedy Banana why not take up the challenge and give it a go. I wonder if fancy dress fan Sharon will be taking up the challenge? 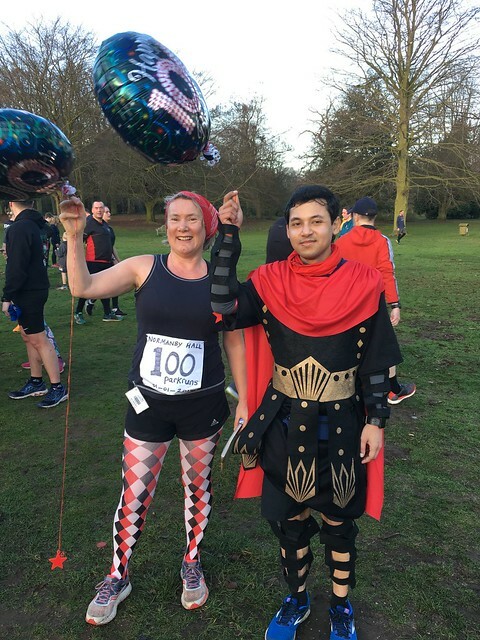 Huge well done to Vicky running her 100th parkrun at Normanby today in Festive style with Steve, Joseph and Joshua. We had visitors from Alnwick, Lincoln, Hull and Sleaford to name a few. Congratulations to Jessica from Sleaford on her new PB, pictured with Phil and Dawn. Rachel and Eleanor joined us from Alnwick. The event was made possible by 21 volunteers, who stood out in the cold, rain and snow to cheer you on today, well done team! Sue ZERGI • Rob MARSHALL • Karen WICKENS • Paul ZERGI • Chase WICKENS • Sarah FREEAR • Julie OXENFORTH • Isla LONGCAKE • Melanie TREVOR • Helen DRAYTON • Rory LONGCAKE • Trinity HERBERTS • Gillian PAINE • Helen STANNARD • Derek LONGDEN • Lesley NICOL • Melanie BURBRIDGE • Jackie MCMAHON • John MCMAHON • Roman HERBERTS • Paul STANNARD Today's full results and a complete event history can be found on the Normanby Hall parkrun Results Page. 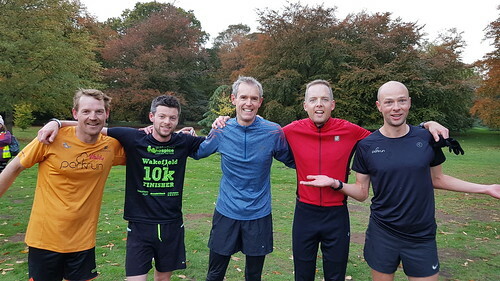 Our male first finishers, Martin, Andrew, Simon,Dave and David. 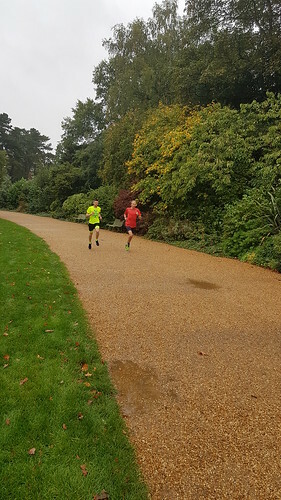 Normanby Hall parkrun started on 4th November 2017. 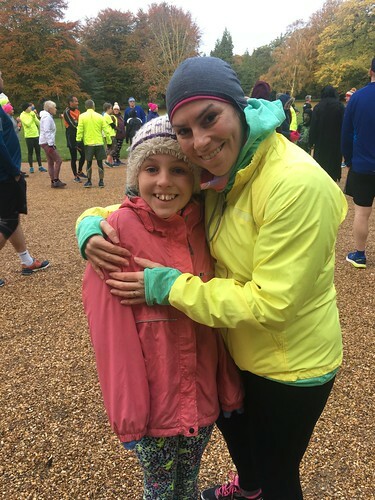 Since then 2,742 participants have completed 10,808 parkruns covering a total distance of 54,040 km, including 2,734 new Personal Bests. 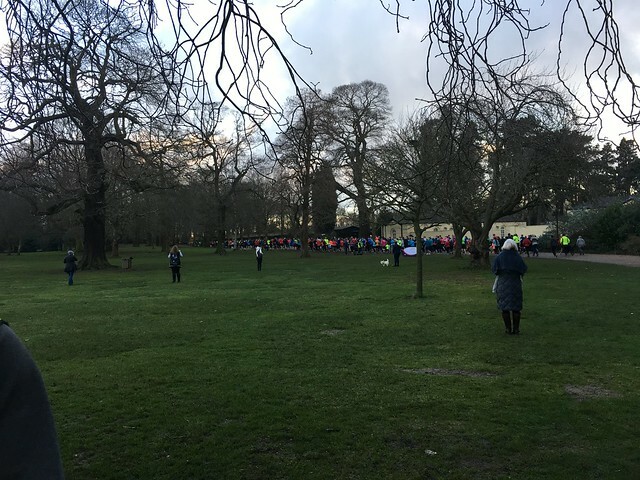 This week 164 people ran, jogged and walked the course, of whom 54 were first timers and 25 recorded new Personal Bests. Representatives of 22 different clubs took part. This morning's newcomers briefing was one of the largest gatherings since day one, an equally rainy day last November, including visitors from Burnley, Harrogate, Huddersfield, Peterbourgh, Roundhay, Borrol and Cleethorpes to name a few. 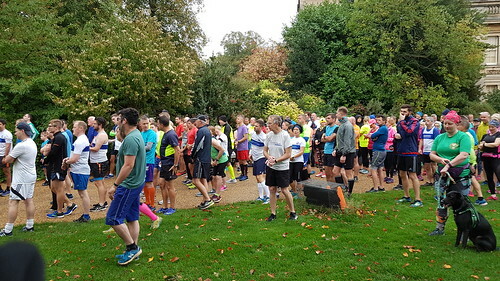 It was great to welcome the friendly members of Ackworth Running club, who arrived this morning in epic numbers using Normanby Hall parkrun as part of their club grand prix, We hope you'll visit us again. Philip Nind, visiting from Lincoln was first to finish, he commented that he enjoyed the route, and would like to return and have a go at a new course record! 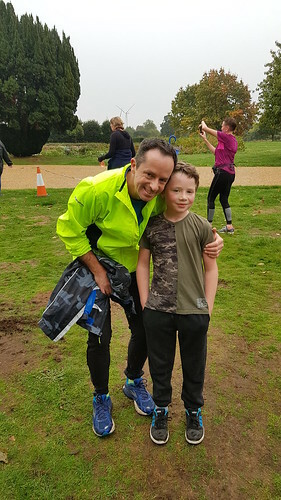 Congratulations go to Jacob Musgrave on completing his 10th parkrun today, well done Jacob! Christine Fowler enthusiastically volunteered for the first time this morning. Her first attempt at running was doing the couch to 5K course, where unfortunately she fell and hit her face on the pavement breaking her front teeth. Since then her husband thought he better join her in her runs as she was not to be trusted. 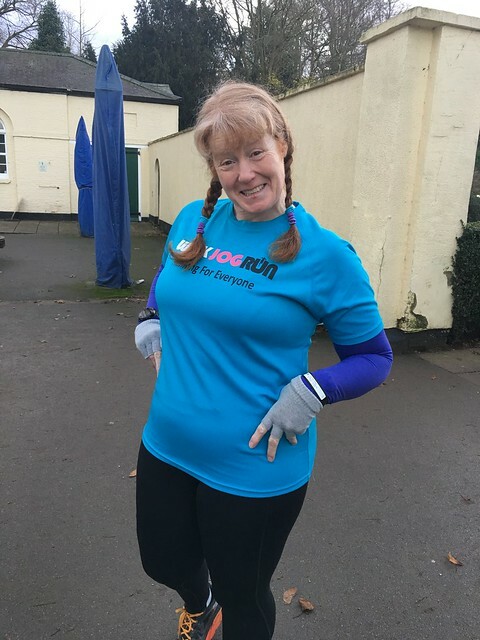 She has completed 5 parkruns getting speedier each time, telling us shes feeling much healthier. 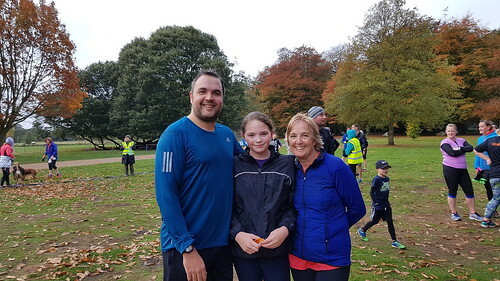 Lovely to have you join our parkrun family and thank you for the pictures today. 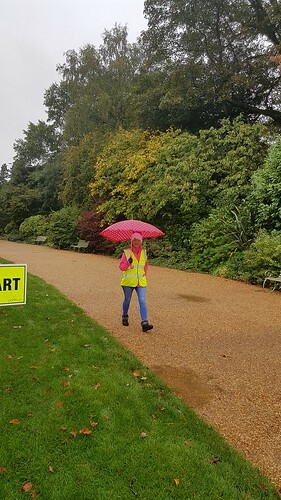 Big thank you to all our soggy but smiling volunteers. We look forward to seeing you again next week. 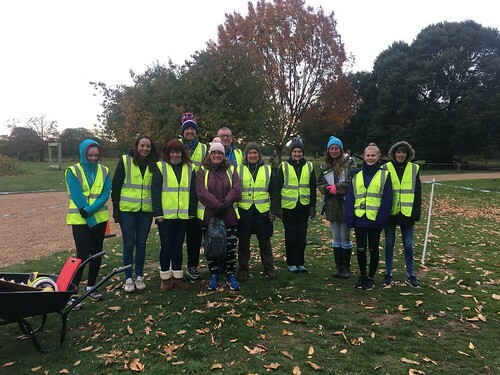 Normanby Hall parkrun started on 4th November 2017. Since then 2,660 participants have completed 10,175 parkruns covering a total distance of 50,875 km, including 2,612 new Personal Bests.